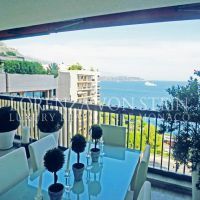 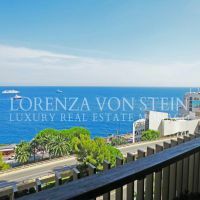 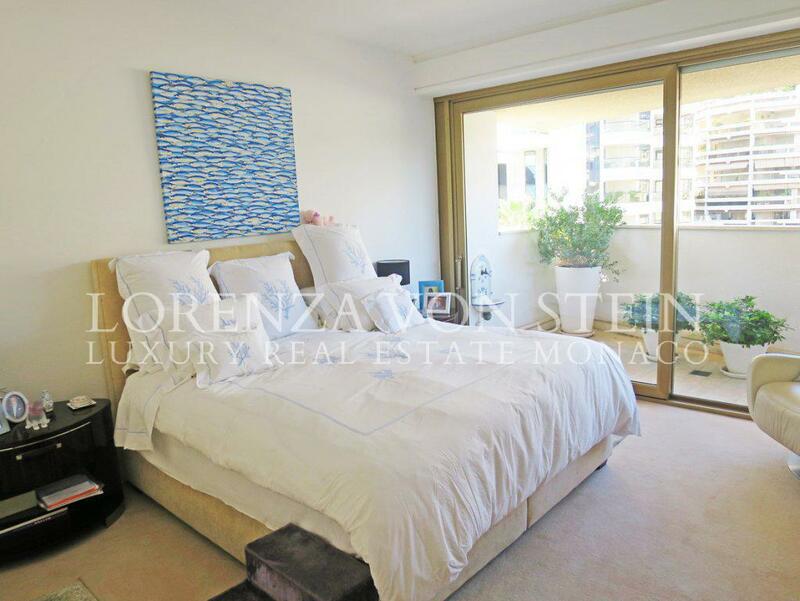 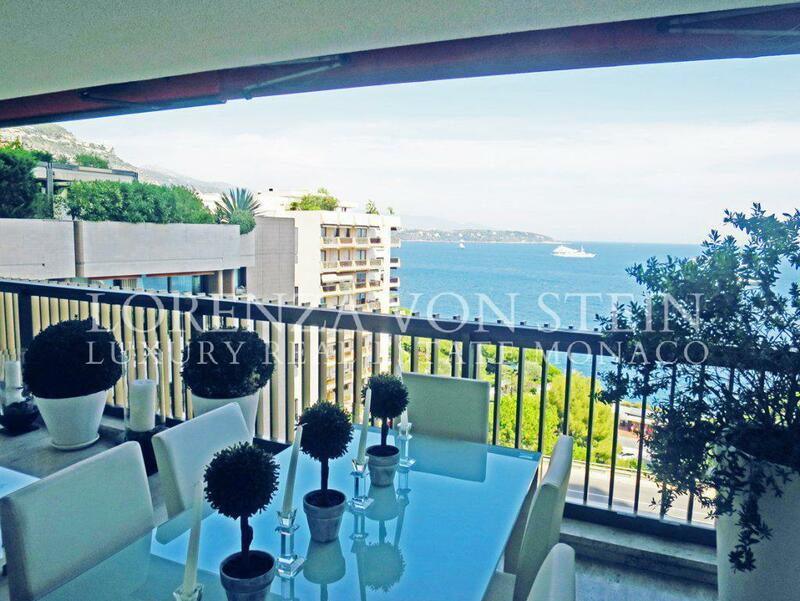 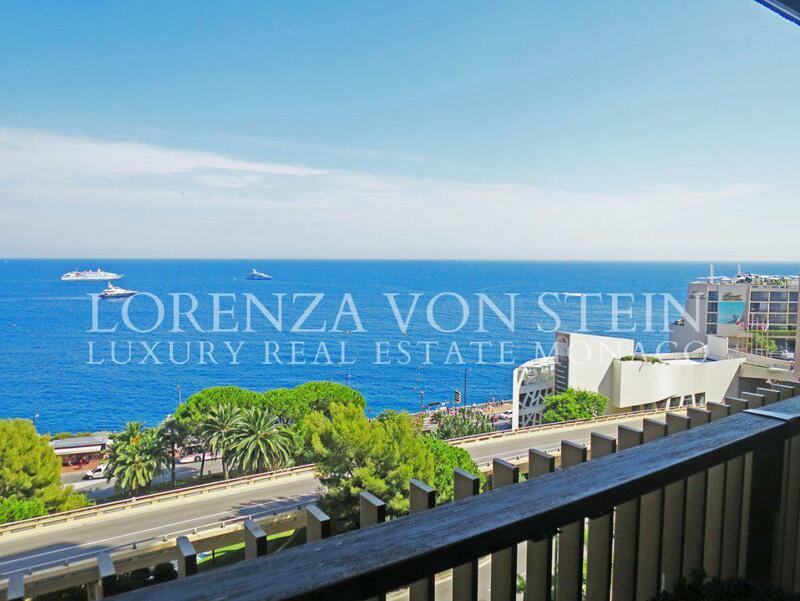 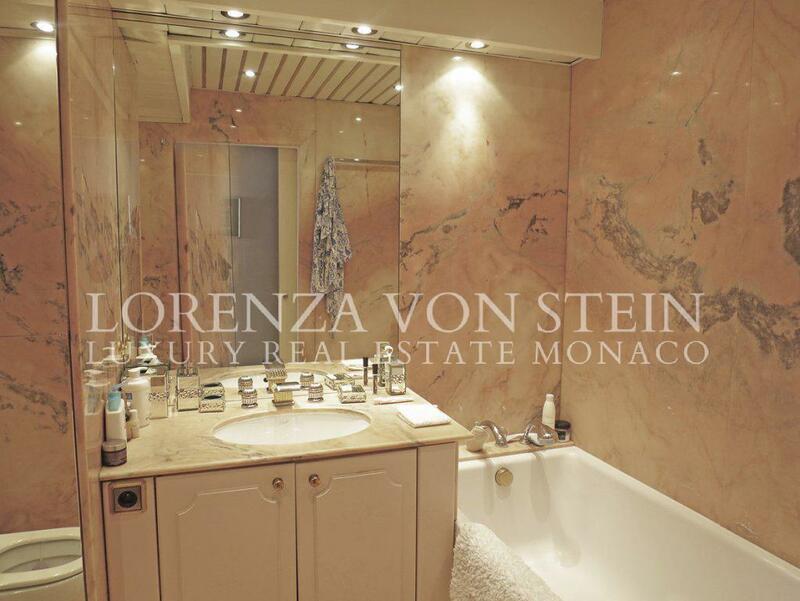 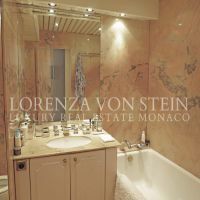 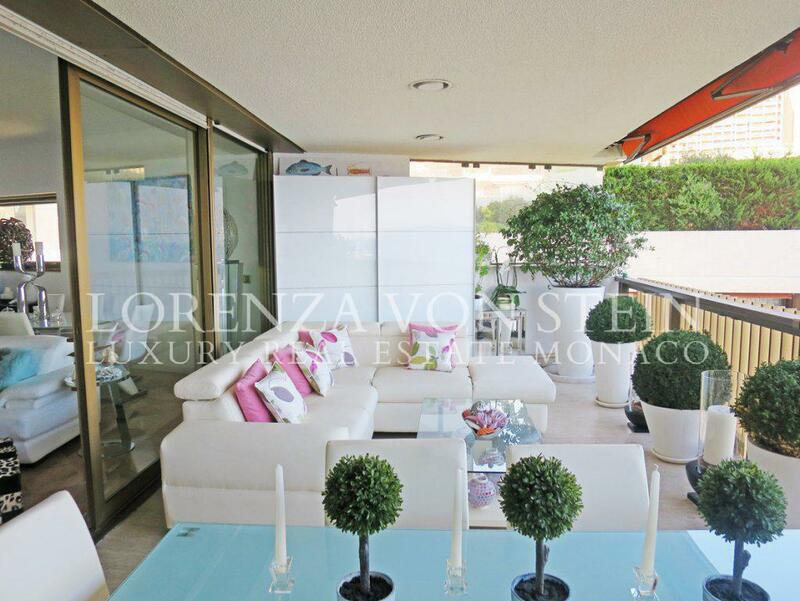 Located in one of the most exclusive residences in Monaco, this luxurious apartment is perfectly situated in the heart of the Principality, steps away from the Casino Square. 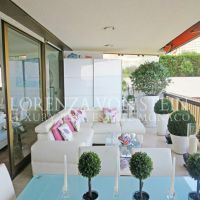 The residence provides exceptional round the clock concierge services, swimming pool, a private fitness studio, and a unique catering service. 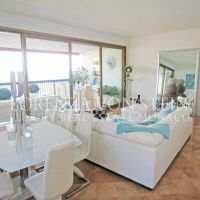 The kitchen of the apartment has been extended to have a small dining area. 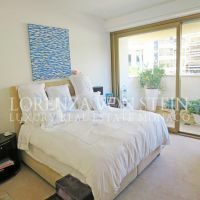 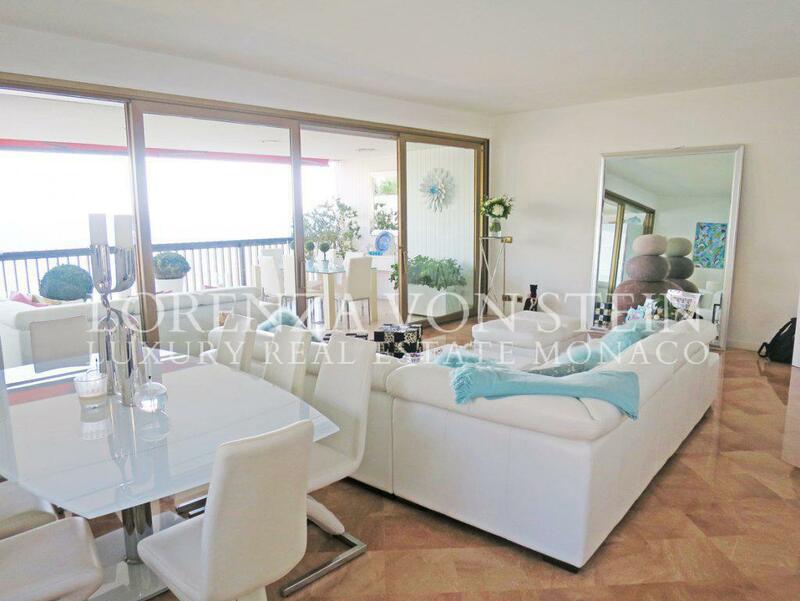 Nice 1-bedroom apartment in the Carré d'Or""